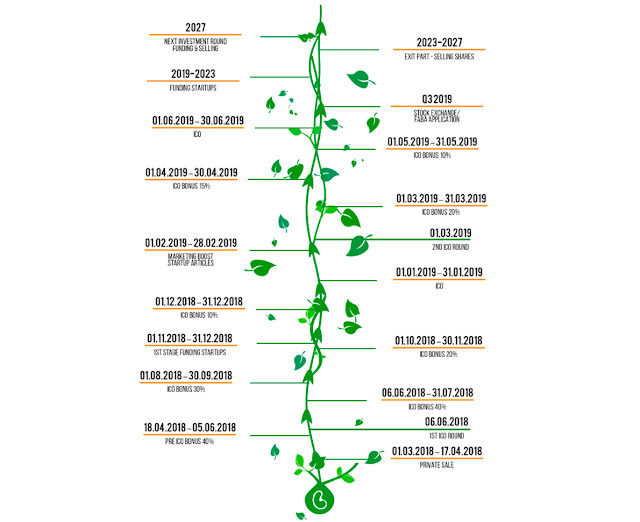 Faba is a venture capital company that invest in integristing project, where Faba is getting company share. 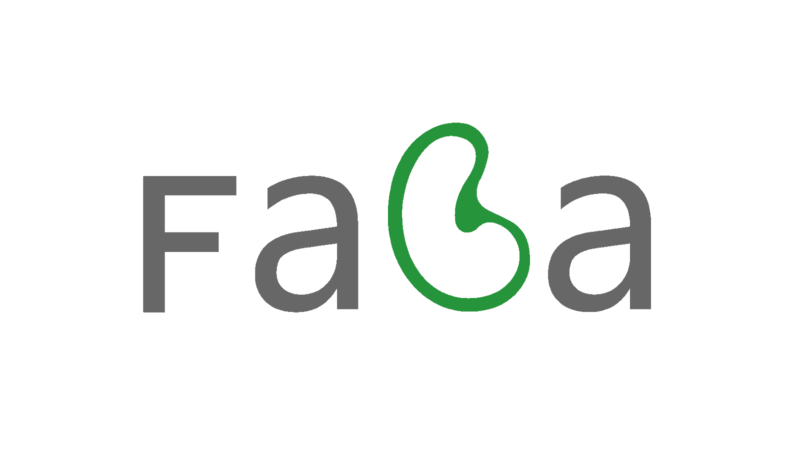 Faba was first launched in March 2018, with the private sales process of Faba tokens. Faba supports companies with positive impact on areas of environment, foodtech, biotech, education. 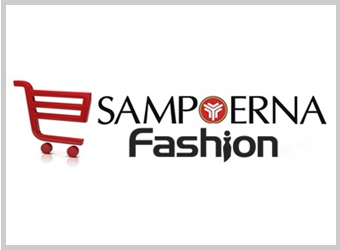 The common Vision has helped to define the target segments, which are changing the environment today and are contributing to each further shep: IT techonology and hardware, medicine, education, inventions The first investment horizon is set at 8 years, given the average tim from financial support to the exit. The holder of Faba token is owning the token for the next investment rounds. In the first round of investment, FABA LTD together with (FABA) token holders, aim to support a maximum of 110 projects with the outlook of11-17 successful projects that will reach target valuation of 10-30 multi ples of the initial investment. 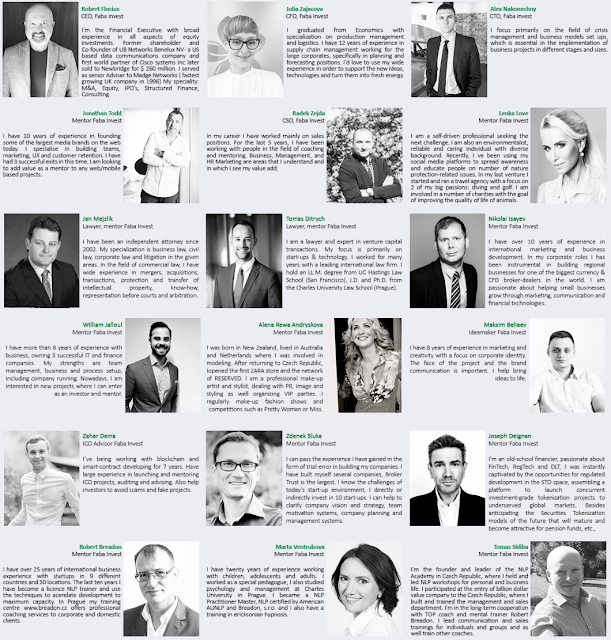 It is common that up to 60% of average VC portfolio companies will failwith ROI lower than 1 and there maining companies will generate ROI between 1 to 5 .FABA will eliminate the fail rate by execution of comprehensive due diligence process and implementation of tranching mechanism binded to the agreed key milestones of the invested project. It is expected to execute all the Seed investments in the first 1-2 years and private equity investments within the 1st year for ensuring enough time to achieve significant increase invalue before exiting the shares which will be happening continually. (FABA) token hasv oting rights. Each holder of min. 2000 (FABA) tokens has a voting right and can have own input on short listed projects. 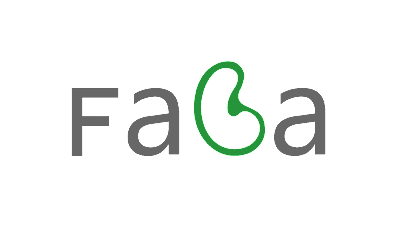 Faba has decided to transform traditional venture capital into a modern blockchain system to make an investment through (FABA) token more accessible for non-accredited investors. Main goal of the ICO process is to involve crypto community and bring new ideas from the market which can be influenced by the voting rights. (FABA) token substitutes for business shares with a profit right which is paid in ETH. All returns on investment tot oken holders are paid at the timeof exit. Liquidity of (FABA) token will be determined by listing on the stock exchange, where it is faster for the investors to sell compared to the non public traded shares. Dividends are paid continuously throughout the course of the investment. It is notn ecessary to wait for the classical general board meeting, where dividends are paid once a year. (FABA) token holders vote to inspire start ups with their valuable market feedback and together with Faba team take decisions on new investments. Entrepreneurs who believe in their projects are highly encouraged to apply with Faba.